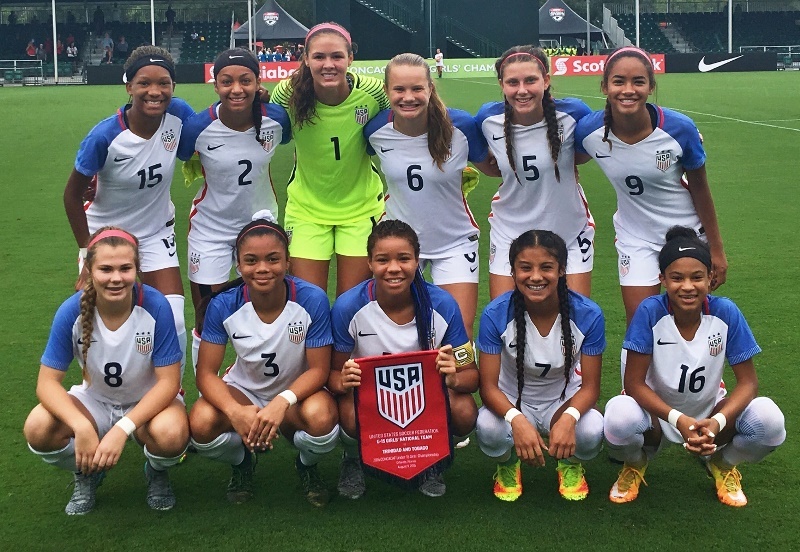 CHICAGO - Eclipse Select Soccer Club forward Kalyssa “Kiki” Van Zanten (Buffalo Grove, Ill.) is one of 18 players who will represent the U.S. U-15 Girls’ National Team at the 2016 CONCACAF U-15 Girls’ Championship. The tournament takes place from Aug. 9-21 at the ESPN Wide World of Sports Complex in Orlando. With supporters group The Roadies providing a euphoric scene Friday afternoon, the USL’s 2018 expansion franchise Nashville FC was officially welcomed into the league. 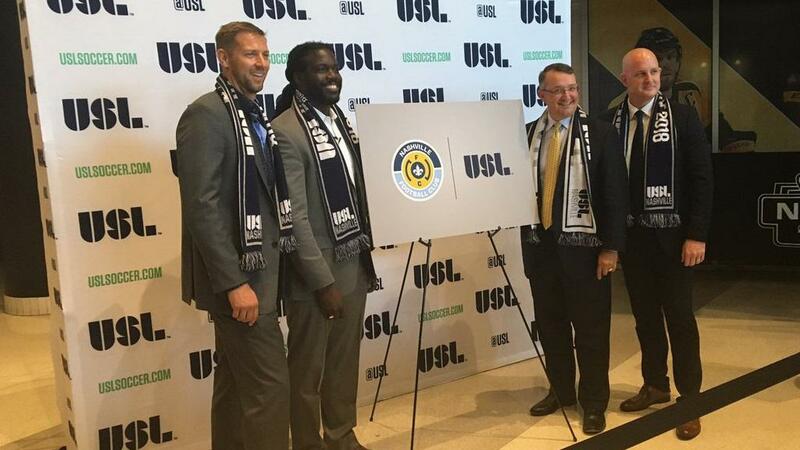 USL President Jake Edwards, Nashville Mayor Megan Barry, club ownership and more were in attendance at Bridgestone Arena, soaking in the chanting, the drumming and most importantly the realization that the professional game is on the horizon in Nashville.